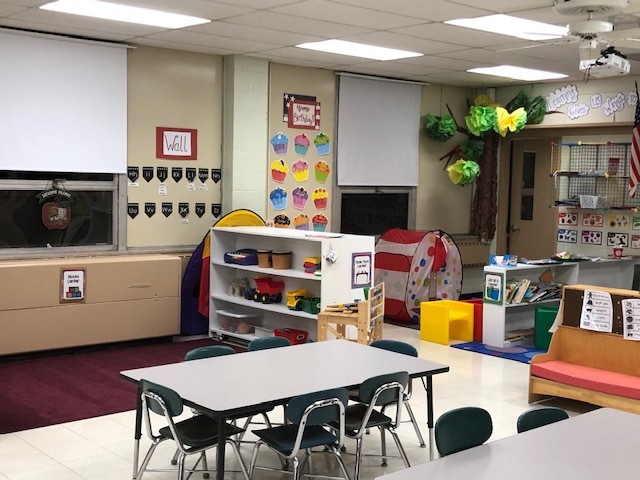 Preschool Registration for the 2019-2020 school year begins on March 14 at 9:45. The registration packet can be downloaded from the link below or can be picked up in the preschoool office from 9:45-2:00. Registration packets can be dropped off between the hours of 9:45-2:00 daily or by appointment. To schedule a tour or a registration appointment please call 440-285-4066. Tuition assistance is based on eligibility for the free and reduced lunch program. Payments may be made with cash, checks made to Chardon Local Schools or credit card. Tuition payments are due by the 5th day of every month.